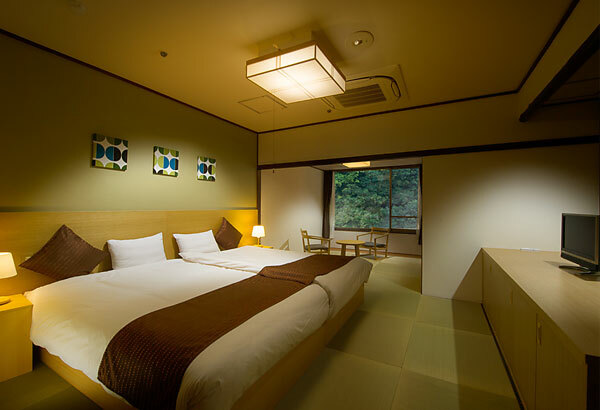 Hakone Pax Yoshino is a Japanese hotel located in the Hakone Yumoto hotspring area inside Fuji-Hakone-Izu National Park. 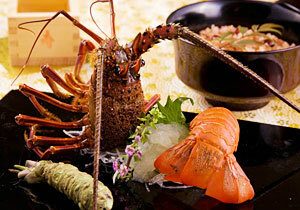 Our guests are welcomed with a banquet dinner featuring fresh ingredients and a warm hotspring bath. We provide comfort to those who come and happiness to those who leave. Hakone Pax Yoshino is a 12-minute walk from Hakone Yumoto Station, the gateway to sightseeing in Hakone. Our gentle and great quality hotspring along with our Japanese cuisine gives our guests peace and happiness. An authentic Japanese room on the river side where guests can enjoy the changing colors of the mountain foliage through the seasons. 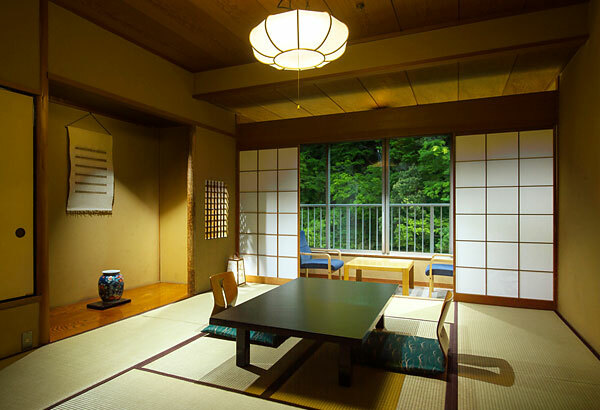 Authentic Japanese room with veranda and traditional alcove. 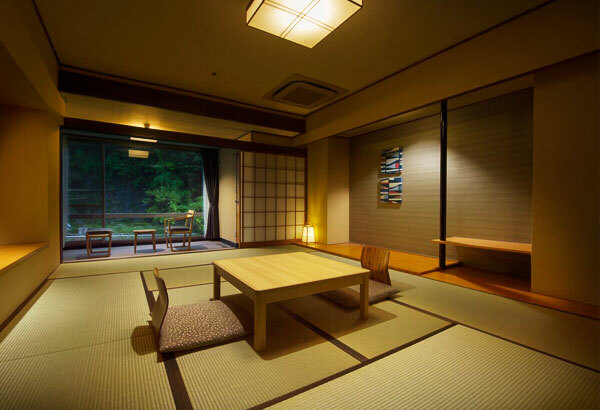 A Japanese-western room with a semi open-air hotspring bath facing the river and private terrace. 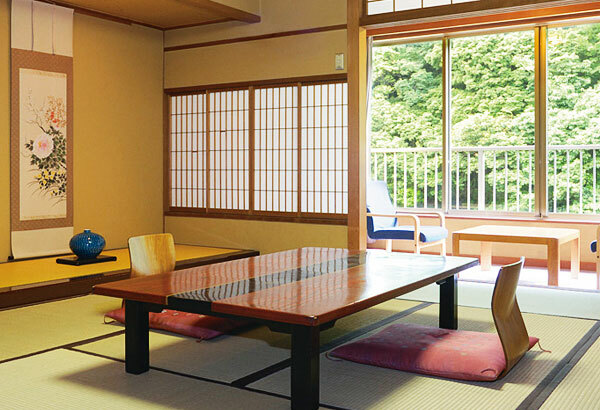 A maximum of four people can use the room using the bed and tatami mat. 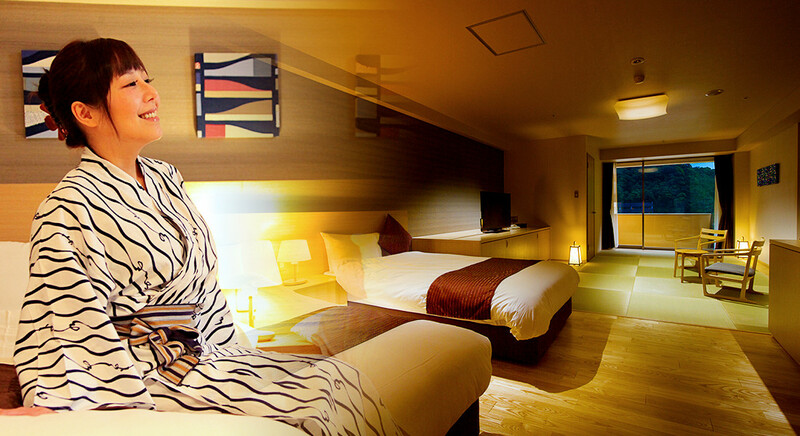 An authentic Japanese room with semi open-air hotspring bath facing the river. 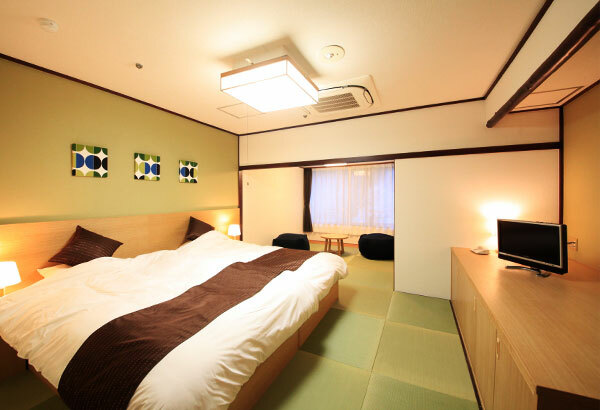 A new type of a Japanese room with Hollywood-style twin bed on tatami mats. Guests enjoy a Japanese banquet comprised of fresh fish from the Pacific Ocean and vegetables from the west face of Hakone Mountain. Dinner is held in the dining room and is a Japanese banquet. *Dinner reservations are required in advance. 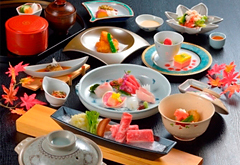 Dinner is a Japanese banquet (Advance reservation required). 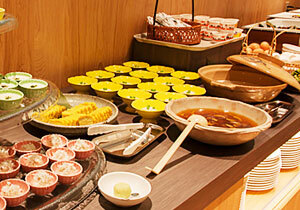 Breakfast is a Japanese and western style buffet. 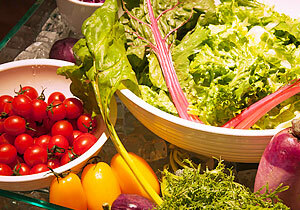 *If you have allergy concerns regarding the dinner menu, please contact us at least one week in advance. We cannot make any arrangements the day of check in. *Certain ingredients will be removed if a guest is allergic but there may be instances where a substitute dish is not available. *Requests for a more vegetable-centric dinner are accepted at least one week in advance. Please note that we cannot provide vegetarian meals as fish stock will be used. Scallop with Sweet Fish Guts Pickled in Salt. Shimeji Mushroom with Pine Nuts. Mistake Mushroom and Red Snapper Steamed in Earthen Teapot, Tile Fish Ball, Chicken, Gingko Nuts, Trefoil. Please drink soup by cup and take out foods and eat. Half finished, Drop of small lime put in. It gives you another taste. Fried Taro Potato Dashi Source with Pumpkin, Lotus Root, Bran. Grilled Marbled Rockfish with Miso. Eggplant, Tofu, Sweet Chestnuts, Ginger. Grilled Japanese Beef. with Makomo Mushroom, Paprika, Mushroom, Zucchini. Please wait 30 minutes after with a fire. It is ready for a further 5 minutes after disappear fire. Do not open the lid until completed. Two Kinds of Japanese Pickles and Corbicula Tukudani. The menu may have some minor changes. 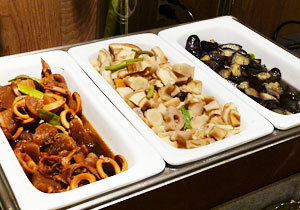 A restaurant is located on the second floor of the Tenseien Hotel. Please check in at the front desk on the first floor before taking a seat for dinner. 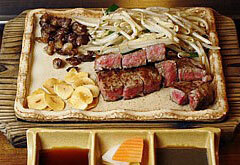 Enjoy the Japanese brand Kuroge Wagyu steak served Teppan-yaki style to bring out the full flavor of the beef. 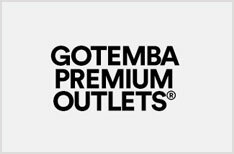 Reservations accepted at the site. Advance reservation not accepted. One-minute walk from Hakone Yumoto Station. 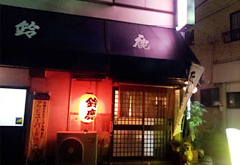 This Japanese pub offers great food as well. 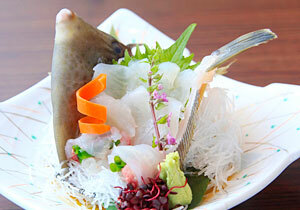 Take the opportunity to eat a variety of Japanese dishes using fresh fish and vegetables. All baths in room use hotspring water. The semi open-air bath uses an artistic Japanese cypress bath tub. 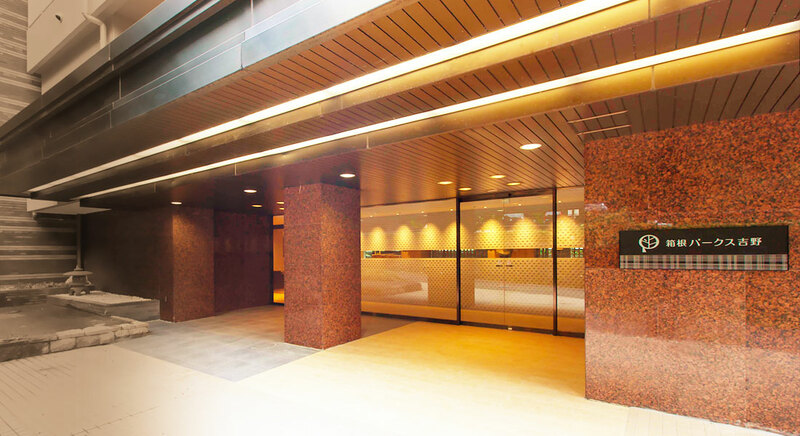 The big public bath and chartered private hotspring are located on the top floor. Enjoy the hotspring in an open environment with mountains and river in front of you. The chartered private hotspring requires a reservation at check-in. Reservations are not accepted in advance via phone or e-mail. ・・・Wi-Fi Internet can be used for free where you find this mark. 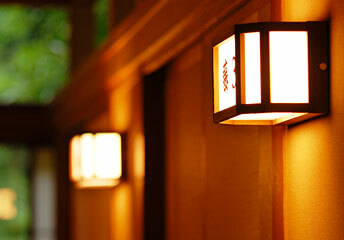 Feel the nature of and enjoy the scenary of Hakone,relax yourself and waiting your friend and family after enjoy Onsen. Toys and picture books are available for kids. Variety of relax program are available. Masseur have a license government authorized. We have everything from Hakone reference books to picture books even adults will enjoy. Relax in our lounge. Variety of soft drink and alcohol are available. Variety of Japanese souvenirs and local products. 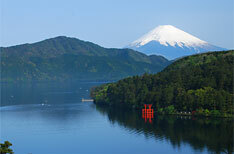 Hakone Pax Yoshino is a 90-minute train ride from the heart of Tokyo, Shinjuku, by the express Romance Car. Take a direct and convenient shinkansen from Osaka or Kyoto to Odawara, the gateway to Hakone, and then about 30 minutes from Odawara. *Please make sure you have ample time to explore. 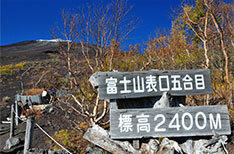 Ashinoko is the most famous spot for viewing Mt. Fuji. There is a bus from major tourist spots such as Togendai and Motohakone. 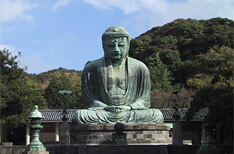 It is convenient to take the train from Kamakura. Use the Enoshima Railway, JR or Hakone Tozan Railway. 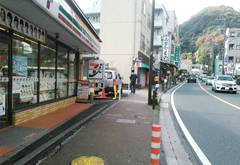 There is a direct bus to Hakone Yumoto at 11AM and 4PM. Is there a shuttle service to the hotel? For check-in, there are shuttle bus services that run to and from Hakone Yumoto Station and the hotel to pick up guests for 100 yen per adult. The shuttle leaves every 15 and 45 minutes of the hour starting from 10:45AM to 6:45PM. Check the Access page for more information on where to ride the shuttle bus. After check-out, there is a shuttle leaving every 15 minutes from 8:30AM to 10:30PM to Hakone Yumoto Station. All of our rooms are now compatible with free Wi-Fi. I don't like the smell of smoke. Do the guest rooms smell? I didn't make a reservation for dinner at the restaurant. Can I make a reservation after arriving at the hotel? Dinner reservations can be made the same day as check-in up to 5:00PM for an additional fee. 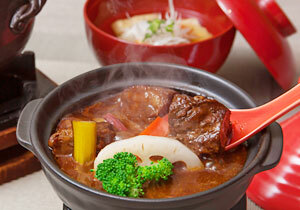 However, there may be times when the restaurant is full and a reservation cannot be made. We recommend selecting an accommodation package that includes dinner or half-board, or e-mailing us your request as soon as possible. Are there any restaurants serving dinner near the hotel? 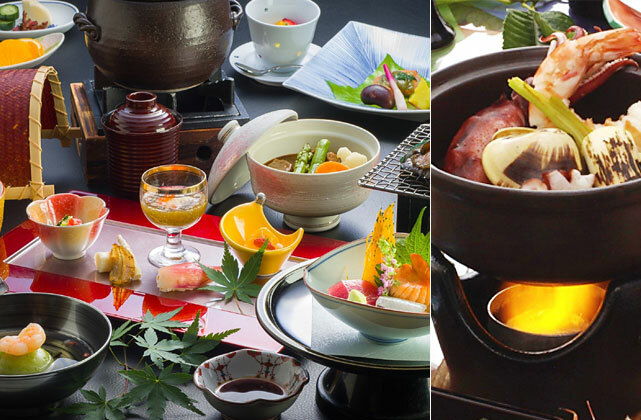 Four different locations are recommended on the Cuisine page for dinner, but generally there are not many places to eat dinner at Hakone Yumoto hotspring around the hotel. 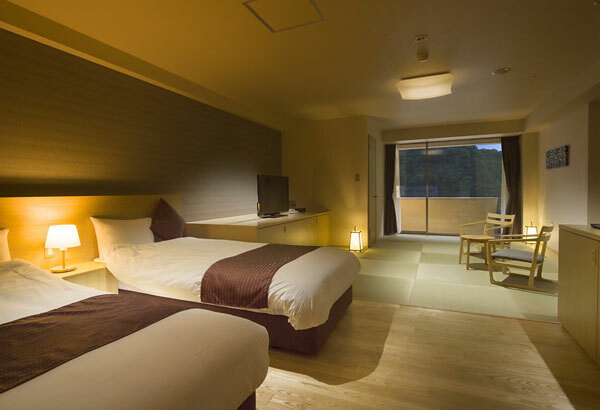 We recommend having dinner around Odawara Station before arriving at Hakone Yumoto hotspring or selecting an accommodation package that includes dinner. Can children who don't need dinner come to the restaurant? Yes, of course guests are free to bring children. However, all of our tables require a reservation and how many children must be stated in advance. Also, please e-mail us if you would like to share a table with a party with a different reservation. We cannot change table reservations the same day. When is the last order for dinner? The final call for orders is at 7:00PM. Please be aware that we may not be able to make preparations for dinner if you arrive after 7:00PM. I am allergic to certain foods. Please e-mail us in advance if you have any allergies. However, there are limits to what can be changed. 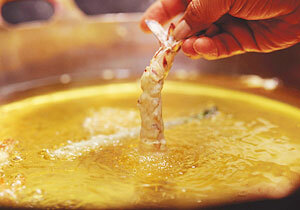 Certain solid foods can be removed from your meal, but adjustments cannot be made to soups. Additionally, special accommodations have not been made to separate foods that could cause food allergies from our pots, knives and cooking environment, and therefore we are not able to meet strict allergy requirements. Please take this into consideration before staying with us. We appreciate your understanding in this matter. I heard that I can't use the big public bath if I have tattoos? 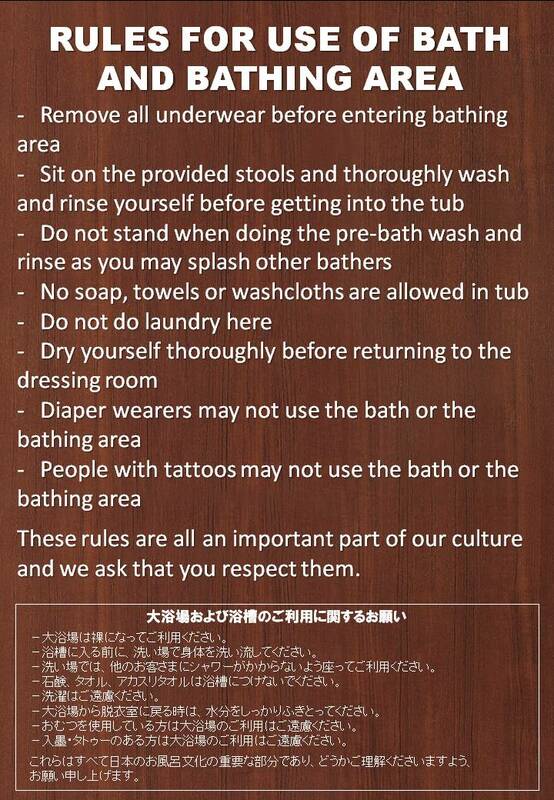 There are some Japanese people who might identify people with tattoos as associated with anti-social groups, therefore guests with tattoos cannot enter the big public bath regardless of the tattoo size. Please use the private open-air bath (fee) or the bath in your room. Guests can use the big public bath if the tattoos are covered with a sticker, etc. What are the rules for entering the big public bath? Please see here for the rules for entering the big public bath. Copyright © 2019 PAX-YOSHINO All Rights Reserved.